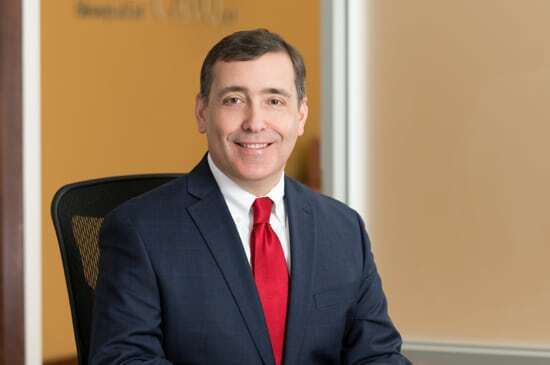 At Litchfield Cavo LLP, Brain focuses his practice mainly on defending cases involving premises liability, dram shop actions and products liability. Brian’s practice includes both defense and coverage work. He has defended a number of liability cases to verdict and argued before the Rhode Island Supreme Court. He has experience defending police departments and municipalities in cases involving excessive force, employment discrimination and premises liability claims.